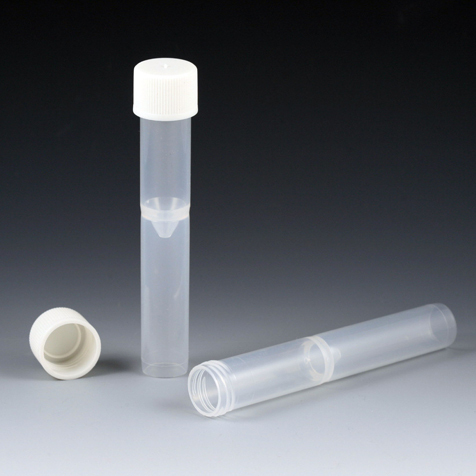 Globe Scientific's false bottom tubes are designed for use as a secondary tube for barcoding on automated analyzers. 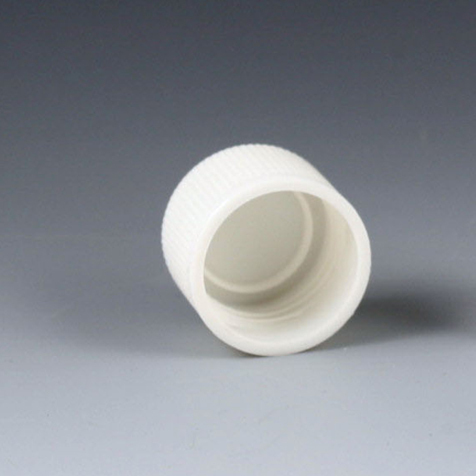 Popular analyzers include Hitachi®, Olympus®, Corning®, Ortho®, Kodak®, Beckman®, IA®, Tosoh®, Vitros® and more. Note: All instruments and names of manufacturers mentioned herein are the trademarks of their respective companies and are used for reference purposes only. Globe Scientific Inc. expressly disclaims any affiliation to them.